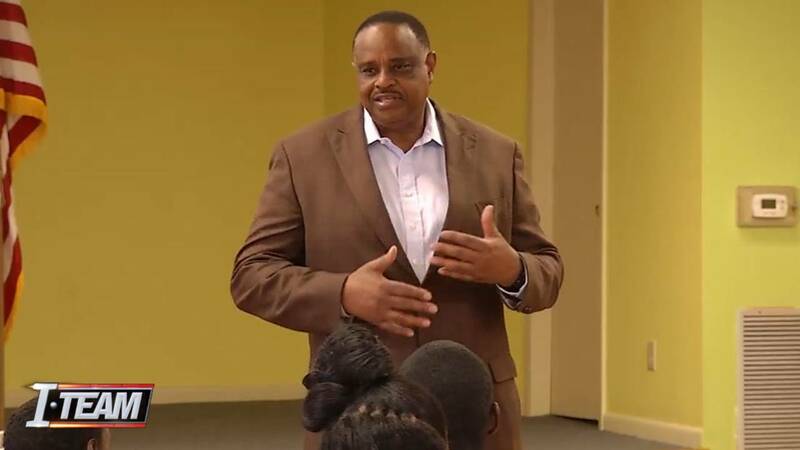 U.S. Rep. Al Lawson speaks to Eureka Gardens residents. WASHINGTON - Newly elected North Florida U.S. Rep. Al Lawson on Thursday sent a letter to Housing and Urban Development Secretary Ben Carson, requesting help for public housing in Florida's 5th Congressional District. The call for assistance comes less than a month after Lawson visited Jacksonville's most troubled subsidized housing projects to promise continuing support from Washington to improve living conditions at the complex. For more than a year, the I-TEAM has reported on deplorable living conditions at Eureka Gardens, reporting that brought a city code enforcement sweep, the re-inspection by the U.S. Department of Housing and Urban Development, a visit by U.S. Sen. Marco Rubio and a special hearing before the U.S. Senate. During his visit, Lawson said Eureka Gardens residents told him they have mold in apartments, broken plumbing, crumbling stairs, gas leaks, air conditioning not working and no hot water. He also called on HUD to investigate the past practices at Eureka Gardens that led to terrible living conditions. Lawson also brought up his request for assistance during a House Appropriations subcommittee hearing on Transportation, Housing and Urban Development.